Installation of Screw Piles & Board Piers, Victoria wide. Our 1.6 metre wide compact drilling machine allows us to be extremely versatile. 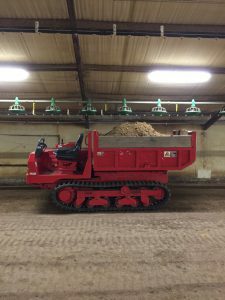 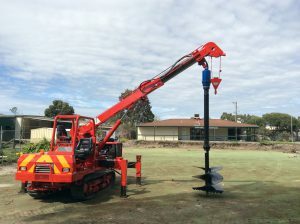 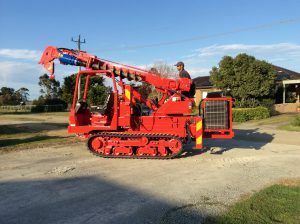 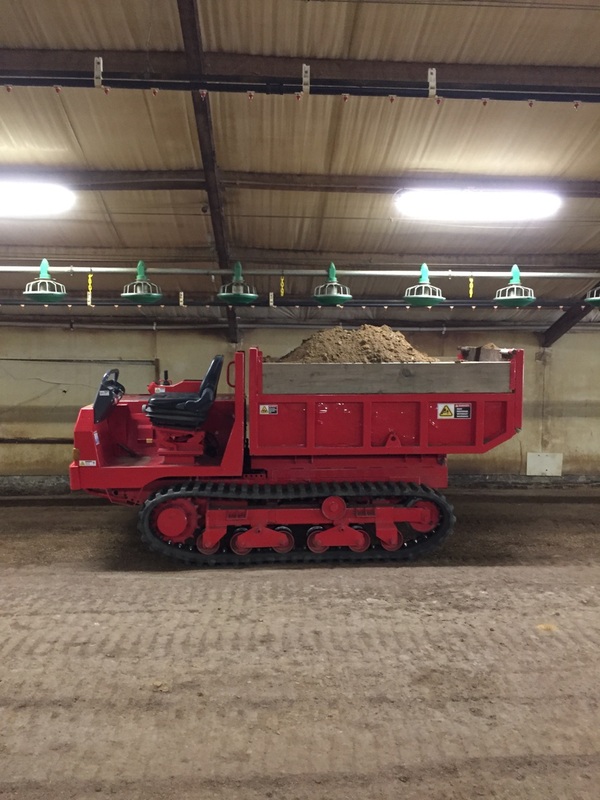 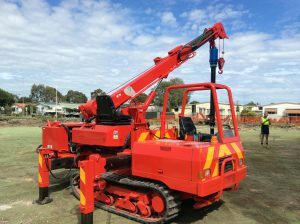 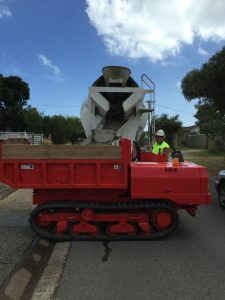 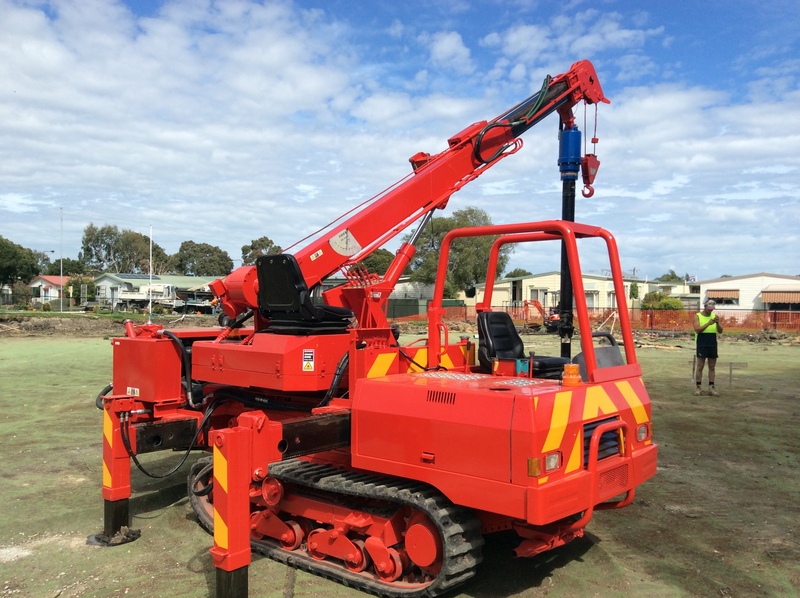 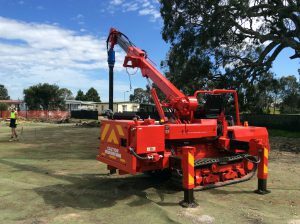 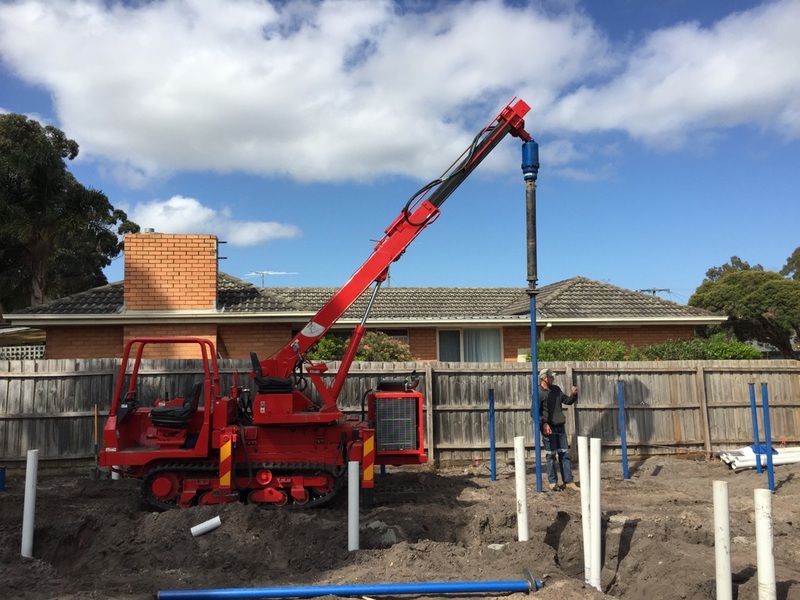 Whether it’s working on new building sites or existing homes where access maybe limited for larger drilling machines, we’re able to get the job done without compromising our drilling capacities. Our limited access screw pile and board pier installation is perfect for jobs with garage accessibility issues, height restrictive areas or tight and difficult spaces. 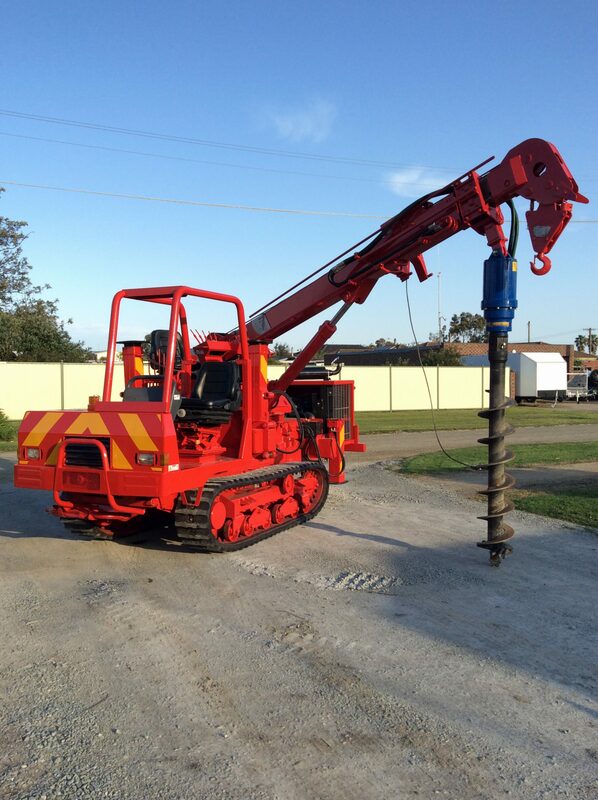 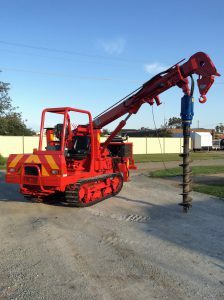 Multi Drilling is an owner operator business specialising in the installation of Screw Piles and Bored Piers. 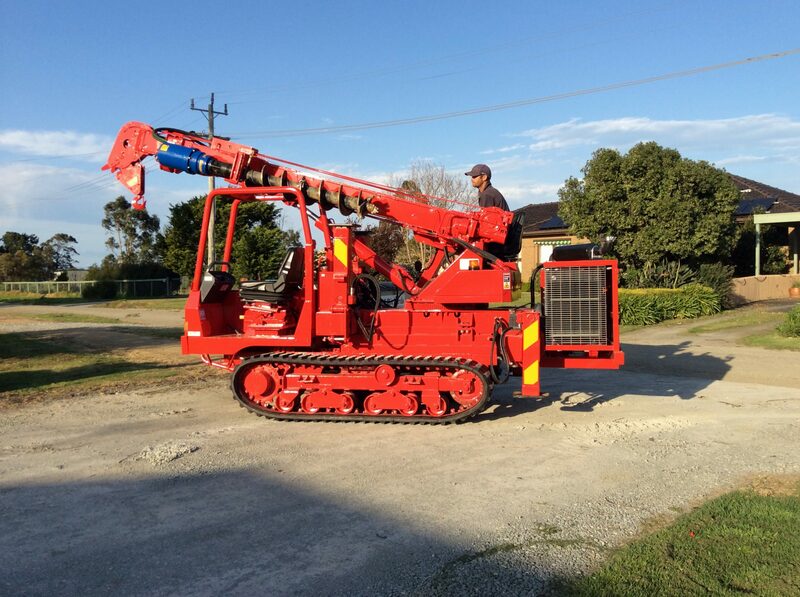 A growing business with over 10 years earthmoving experience with a vast knowledge on all aspects of civil works. 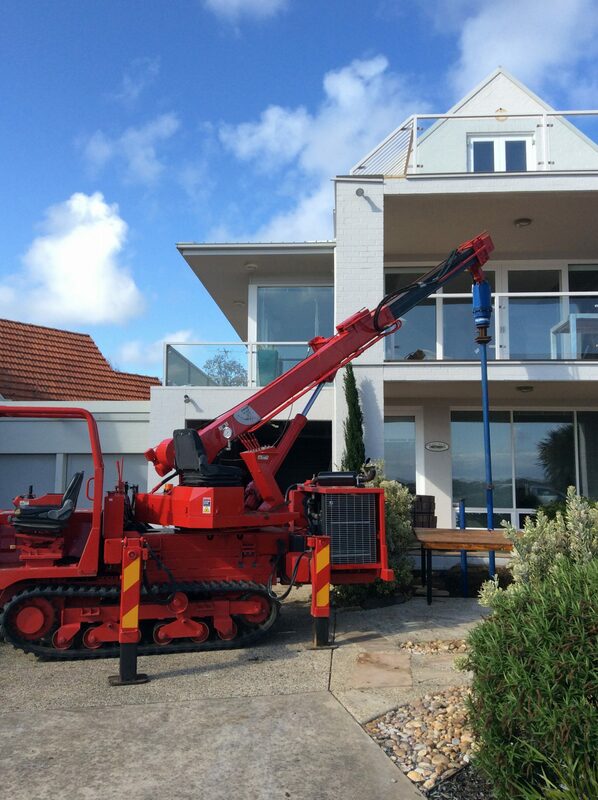 We aim to deliver a cost effective, efficient and professional service. 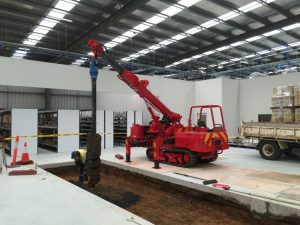 The team at Multi Drilling believe satisfied customers are the best advertisement for business, so we ensure regular, honest communication with clients and others trades on site to ensure productivity is achieved, whilst ensuring flexibility is maintained to suit changing scope and customer requirements.